Meyer & Meyer is an award-winning firm seeking designers who are dedicated to crafting beautiful buildings and delighting clients. This is a great opportunity to be part of a collaborative team responsible for both expert technical work and imaginative design. Our work varies in style, scale and discipline but our buildings are designed to be cherished for generations. - Strong display of general architectural skills which include a demonstrated expertise in residential design. 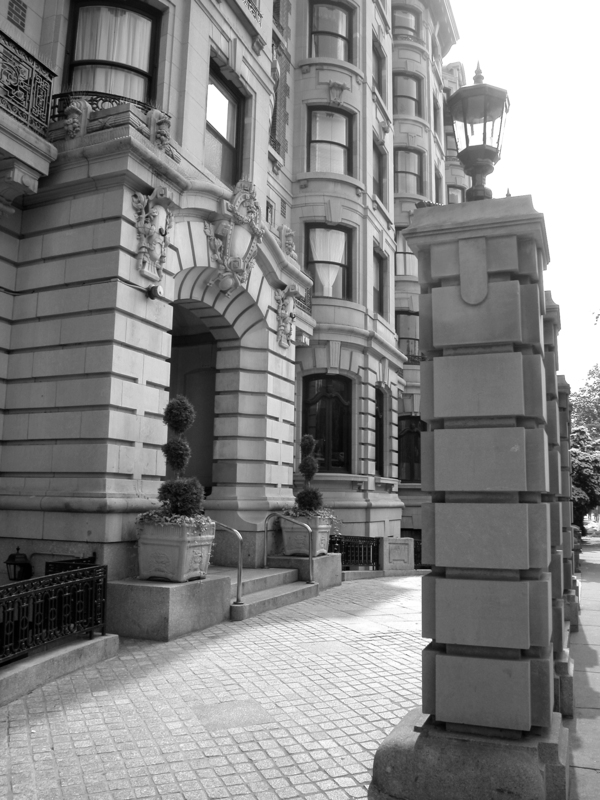 - Arrive each day greeted by the comradery of our lively studio atmosphere located in the historic Back Bay of Boston!